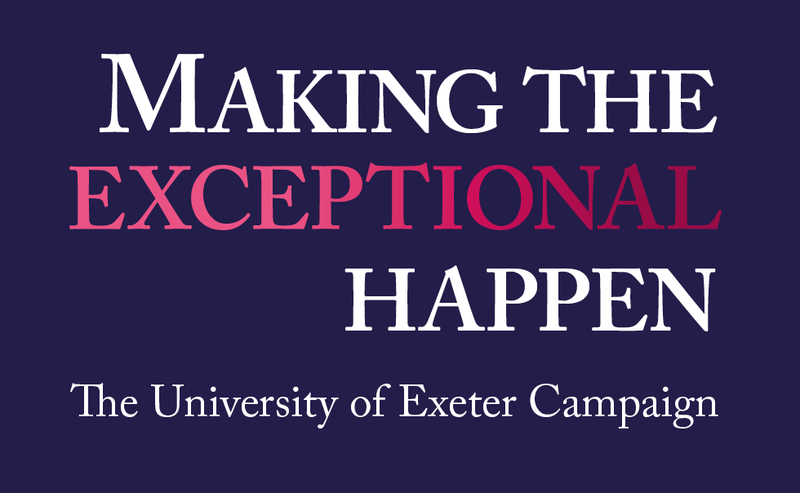 Welcome to the University of Exeter US Foundation! This is a site for alumni and friends of the University of Exeter who are based in the United States. The Foundation was established to help link former students who now live and work in America, as well as providing support to the University in developing those relationships.